Uptown Flats is a brand new, affordable community in the heart of Memphis. With it's close proximity to dining, shops and entertainment, this property has all you could want in an apartment - including the price! 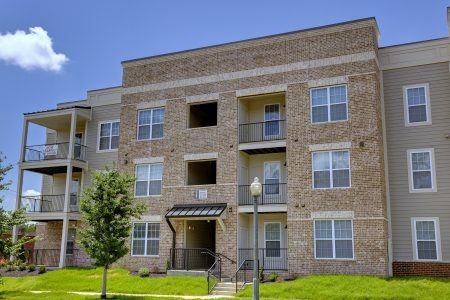 One, two, and three-bedroom apartment homes starting at $600... Contact us today to learn how you can make Uptown Flats your next home!